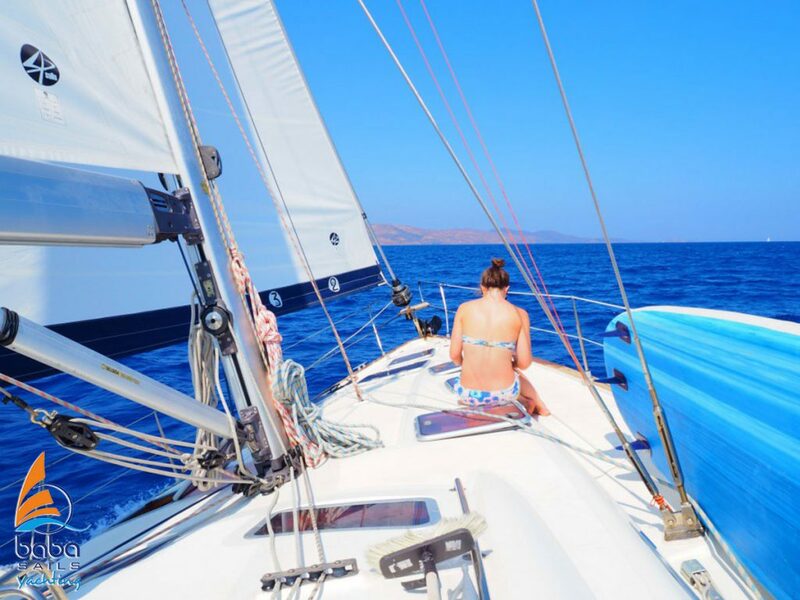 Sailing is one of the activities everyone should experience, especially along the beautiful coastline such as Halkidiki’s. To enjoy the most, you should be well-prepared. 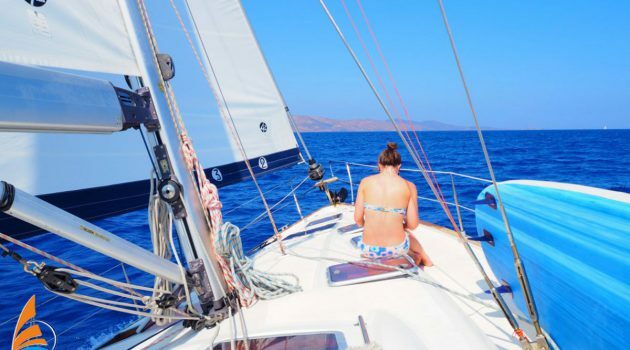 Therefore, BabaSails Yachting has prepared a few handy tips about getting ready for an unforgettable sailing. Since you will be in the open most of the time, take a good sunscreen, sun hat and a mosquito repellent with you. Winds may deceive you, but it is far less cool than it appears most of the time. Hence, apply your sunscreen on a regular basis while sailing. When choosing a hat, pick one with thick fabrics, although it might make you feel hot. And the one with a wide brim, too, to protect your shoulders before you get tanned. Additionally, a mosquito repellent will keep you safe on a secluded beach. Halkidiki isn’t famous for mosquitoes, but let us eliminate even the slightest possibility for an unpleasant surprise. Also, bring large quantities of water and fruits with you. Don’t forget to hydrate yourself even if you don’t feel thirsty. The best advice is to take smaller quantities more often. In addition, you can make fresh squeezed juices. Good binoculars are another part of gear you should have about. With them, you will see many beautiful things around you would miss otherwise. The same holds true for underwater cameras. Marine life is very diverse around Halkidiki and you simply must take a look at it. Since you will have hiking opportunities, you should also have appropriate footwear. Views from vantage points throughout Sithonia, for example, are marvelous. Thus, don’t let a few steep and rocky hills prevent you from appreciating them. First of all, you really don’t need your laptop while sailing. Let beautiful environment and relaxing mood be your only pastime. And by no means should you plan to do some office work on the boat. It can wait a bit. Finally, the smartphone is another thing you can do without, although you might not be aware of it. Unless you are setting off on a long sail, you won’t even notice that it isn’t around.